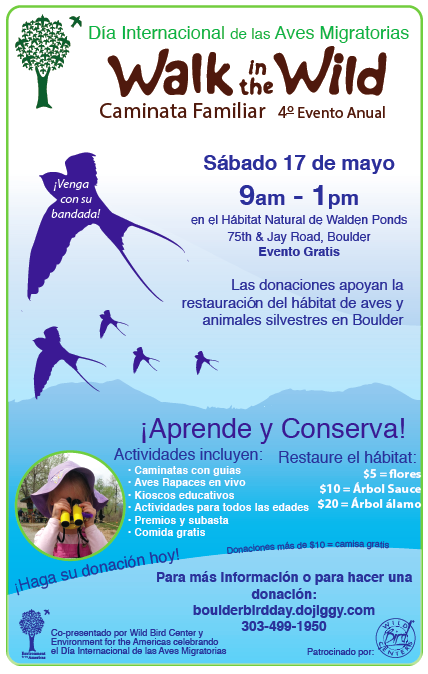 As an intern in the Boulder, CO Environment for the Americas (EFTA) office, one of my main responsibilities is to coordinate Boulder County’s International Migratory Bird Day: Walk in the Wild event which is held at a local wetlands wildlife habitat area. I am happy [and relieved] to report that the event went great! This was the 4th year of the event and based off the reports from all the previous years, it seems that our event here in Boulder grows more and more every year. -Confirming educational organizations to sponsor an education station at the event. We had nine organizations (including EFTA) in attendance! -Obtaining donations from local stores to support us in our raffle…the raffle items we had this year were GREAT (including Patagonia fleece sweaters, Colorado Rockies tickets, Denver Zoo tickets, and many gift cards). 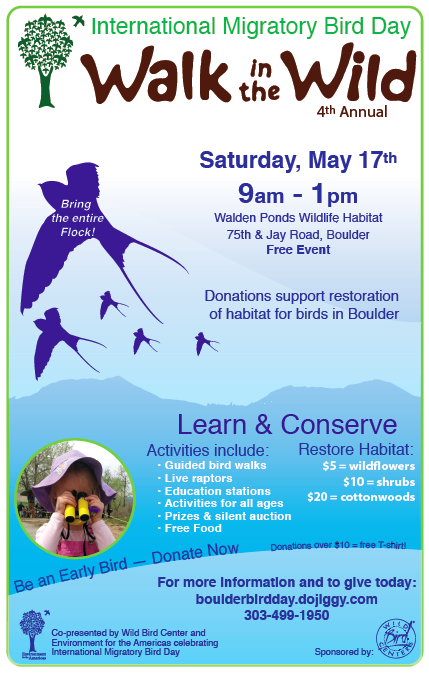 The main goal of the day, besides hosting an outreach event for families to learn more about the nature and birds at Walden Ponds, is to raise funds to support habitat restoration in the form of wildflowers, shrubs, and trees. -We are still counting, but so far, we have raised over $1000! -Advertising the event to ensure people actually attended! 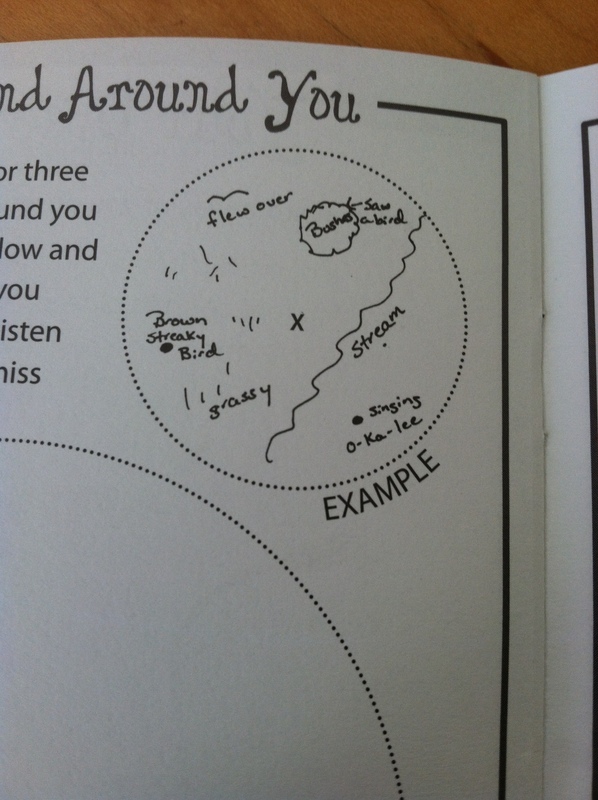 -This was was one of the most nerve-racking details to confirm. The morning of the event we had all the EFTA staff members, education station sponsors, and birds….then we just were anxiously awaiting people to show up! The start of the event at 9am rolled around, and sure enough, families and birders started strolling up the trail, yay! Much to my relief, all of my efforts in advertising the event through our local newspaper (the Daily Camera), online event calendars, and facebook weren’t futile! We actually had an attendance of around 300 people…the most to date over the 4 years of hosting this event. I look forward to next year’s IMBD! 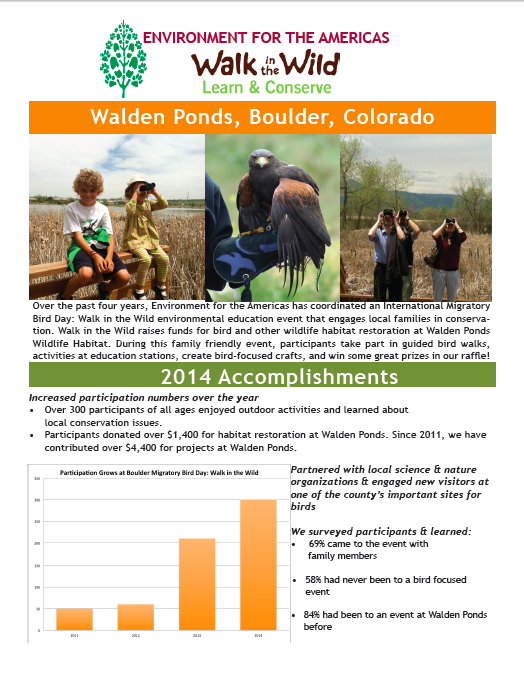 As May draws near, in particular International Migratory Bird Day, the Environment for the Americas headquarters office in Boulder, CO has become quite busy! Everyone (the 4 of us, 5 including Sue’s puppy, Delta) is busy typing away, talking on the phone, or organizing IMBD materials to be mailed out. I am still in the process of finalizing details and donation requests for our IMBD: Walk in the Wild event that will be on Saturday May 17. I am crossing my fingers that everything will come together by then. We have an excel spreadsheet that outlines the details of our food sponsors, cash sponsors, and other donations, and it is a little disheartening to see the ratio of yellow rows (people who have yet to respond or commit) to green rows (people who have responded or committed). I’m confident that the event will go smoothly! Another aspect of preparing for our IMBD event is ensuring we participate in ample outreach to actually inform locals of the event and to entice them to come. As part of our outreach efforts to the local Latino community, I will be attending a family night meeting on May 1st at Centro LatinoAmericano para Las Artes, Ciencia, y Educacíon (CLACE) (Latin American Center for Arts, Science and Education). CLACE is in collaboration with a local community center called Red Oak Park that is home to 59 single family units, with over 70% of the, being Latino. Basically, on the family night I will introduce myself and just talk about our IMBD event and encourage them to come participate (…and this will give me a chance to practice my Spanish!). The Family Learning Center is another local community center that is doing amazing work! I started volunteering with their high school program last night where low-income, multicultural students come for homework help every Wednesday night. 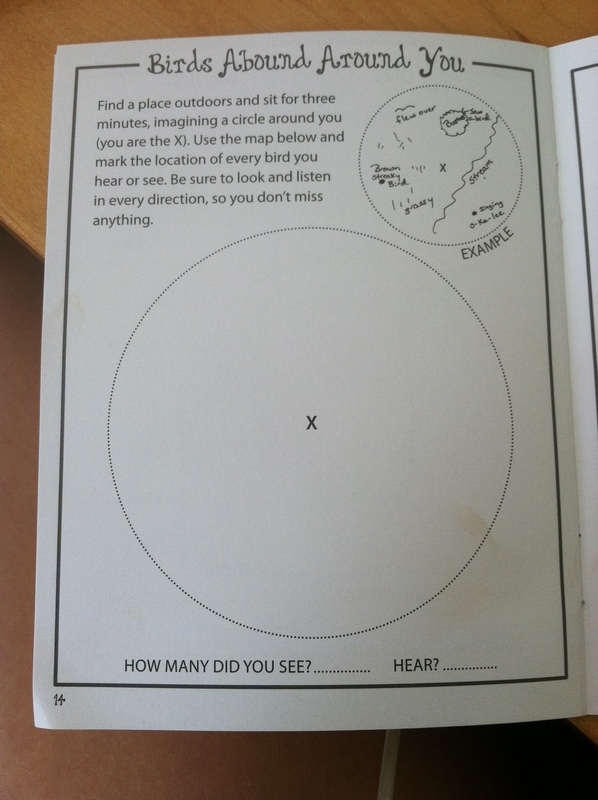 I felt a little awkward being the “new tutor” at their program last night, but I was able to put my biology skills to some use and aid in some homework help. 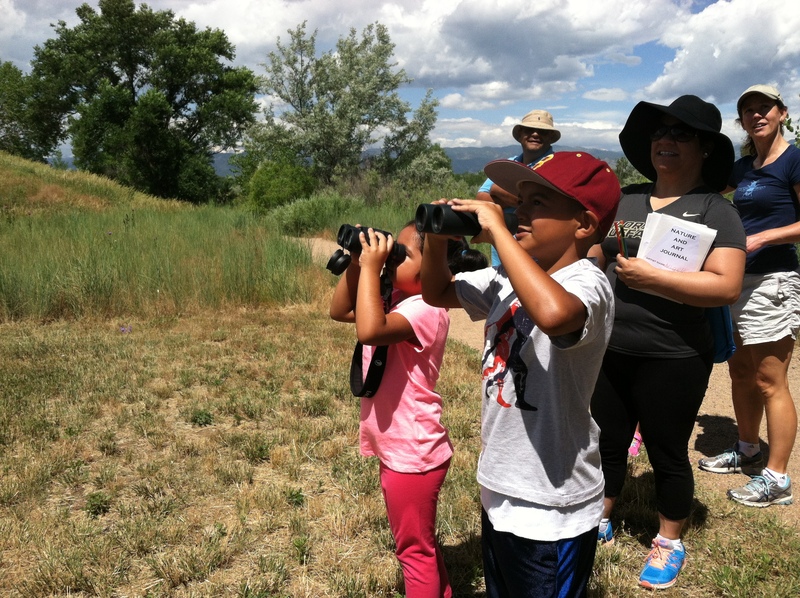 Boulder is, in general, a very affluent town and it can be easy to overlook the need-based programs, which is why I am so happy to be able to give some of my time to an organization in Boulder that is working with these kids. In the meantime, I’m enjoying the Spring weather and will remain busy here at the EFTA headquarters!